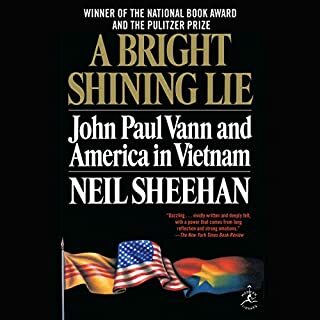 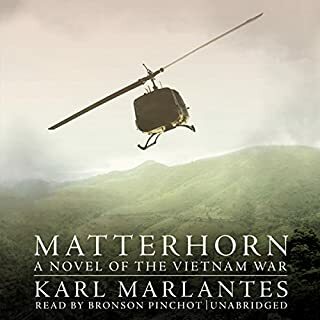 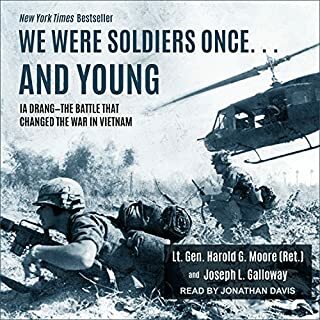 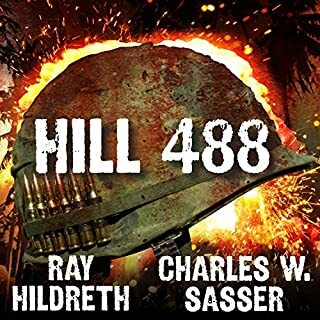 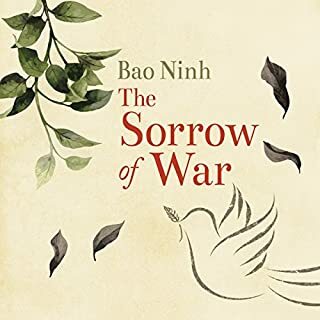 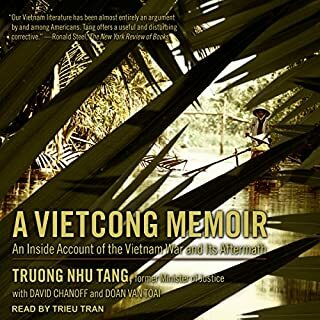 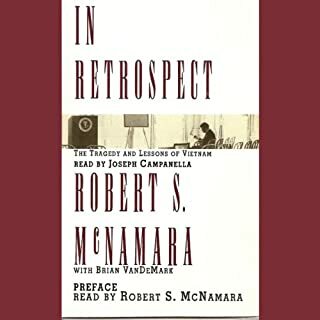 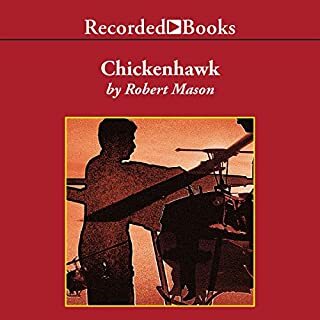 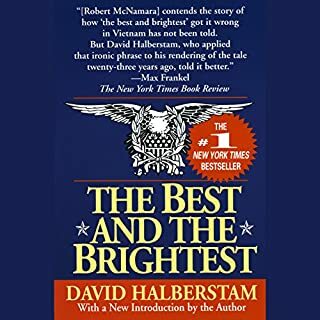 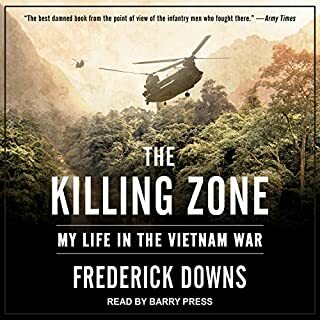 This gut-wrenching firsthand account of the war is a classic in the annals of Vietnam literature. 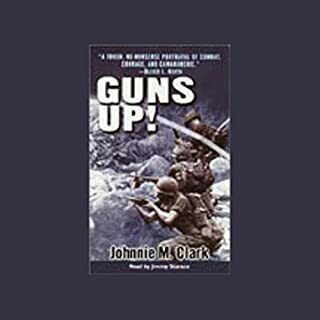 Oliver North calls Guns Up! 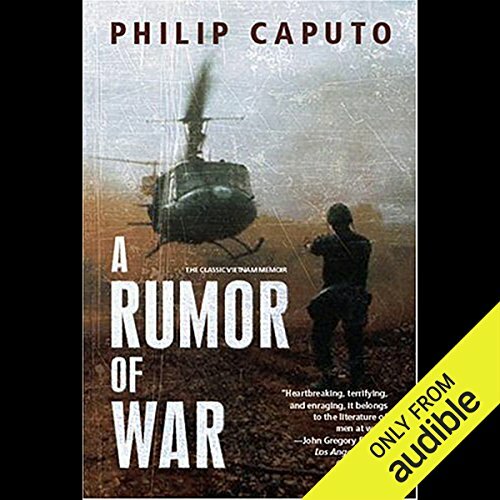 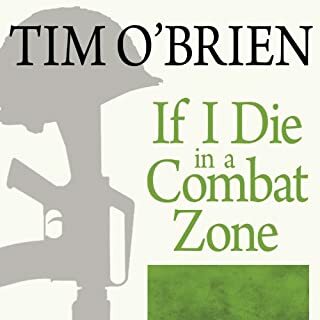 "a tough, no-nonsense portrayal of combat, courage, and camaraderie."